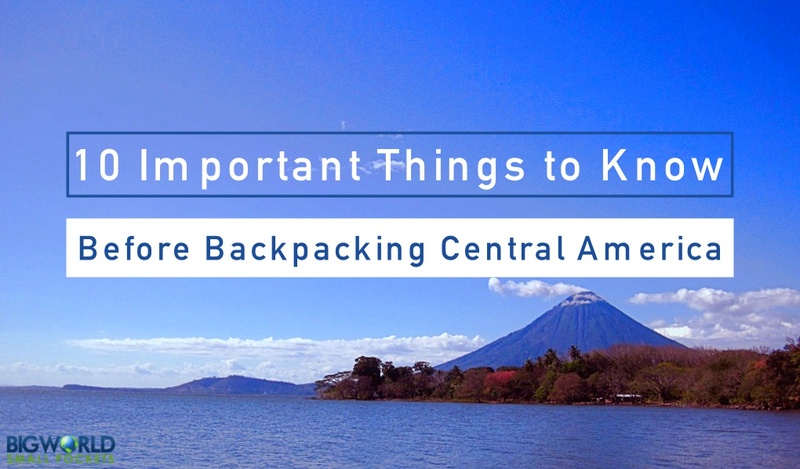 I spent 2 years backpacking Central America … and loved every moment of it! When I left the UK and headed there however, I hardly knew anyone that had been, in fact, most people I spoke to had never even heard of half the countries there! As such, I wasn’t able to glean a lot of practical information about the area and travelling there. 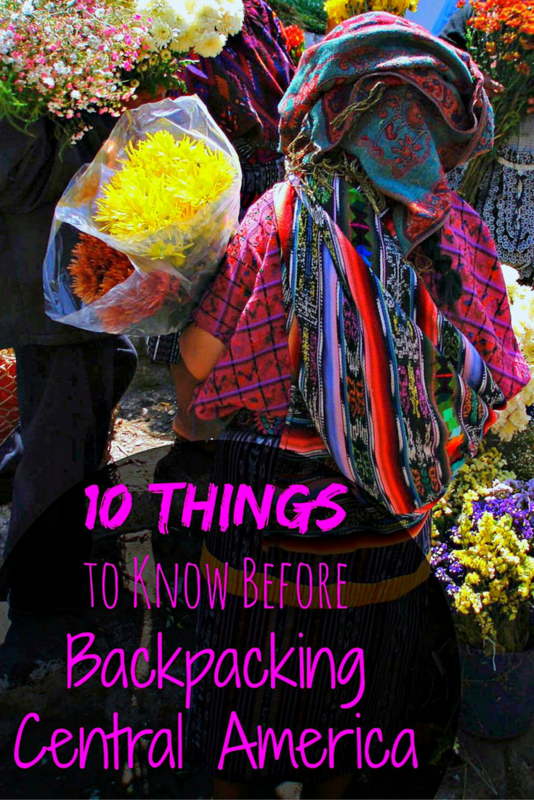 For those in the same situation, here are 10 very important things I learned during 2 years that it definitely would have been great to know before backpacking Central America. #1 You’ll Eat a Lot of Corn, Rice and Beans! 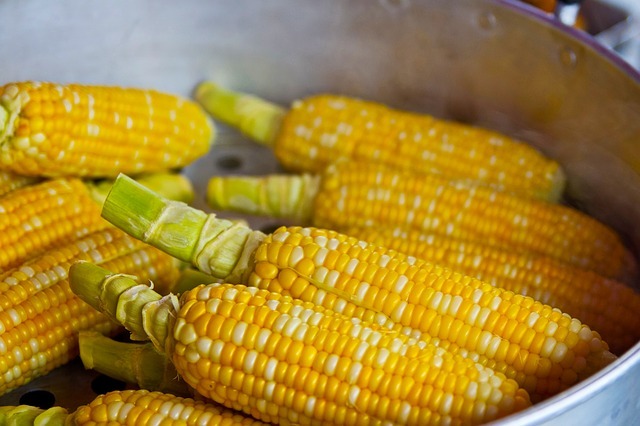 Corn is the staple local food in Guatemala and Southern Mexico, while rice and beans make up the dietary basics once you start to hit Nicaragua and Costa Rica. Either way, wherever you are in Central America, you’ll end up eating a lot of them! From restaurants to street sellers, cafes to supermarkets, corn, rice and beans are doled out everywhere and in all different forms. Be it sweet, savoury, solid or liquid, I never know there was so much you could do with them! For meat-eaters, some chicken might be thrown in occasionally and for vegetarians travelling Central America you can usually find some scrambled eggs or fried plantain chips to supplement them as well. Despite all this however, Central America is not renowned for its culinary excellence, so do be aware that you’re likely to eat rice, beans and corn on a twice, if not thrice daily basis! I strongly advise taking a phrasebook when you go backpacking in Central America as this will give you a lot basic, necessary words if you don’t have much Spanish up your sleeve already. I always recommend the Lonely Planet phrasebooks and can happily say mine was an invaluable resource allowing me to buy food, book a dorm bed and ask for directions when I first arrived in Guatemala with not a world of Spanish! In fact, learning to speak Spanish with only my trusty Lonely Planet Phrasebook is one of my proudest travel moments. I also think it’s a great idea to take a few weeks of Spanish lessons when you first start backpacking Central America. Having even a small grasp of the local lingo will make your whole trip a lot more enjoyable and rewarding, as it’ll mean you can at least engage superficially with the many locals who don’t speak English. 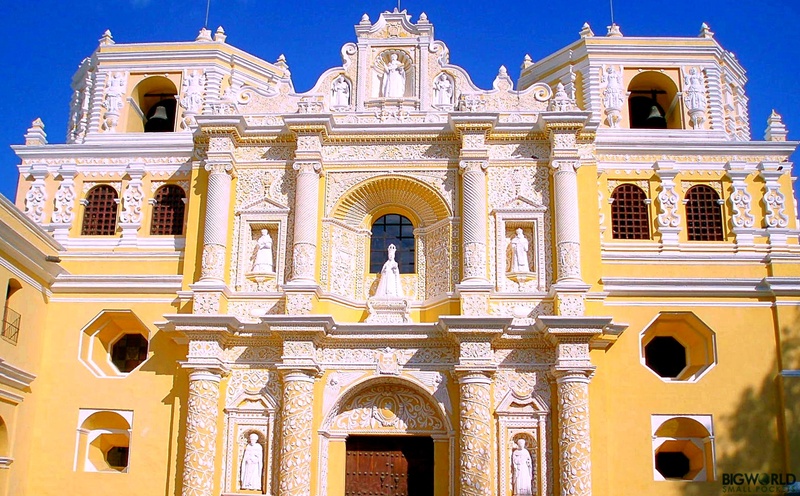 In various countries of Central America, homestay packages combined with language school classes are popular. This means you’ll be speaking in Spanish after school ends for the day too – a sure-fire way to get your language skills and culture knowledge on the go! The further south go when backpacking Central America, the more expensive things get. Although the countries of Costa Rica are still not dear by Western standards, as a rule of thumb, they are more expensive than Nicaragua, Guatemala, El Salvador and Honduras. This is simply because Costa Rica and Panama are slightly wealthier countries, so expect transport and accommodation to be better organised and of a higher quality. Nevertheless, I probably enjoyed Guatemala and Nicaragua the most during my time backpacking Central America so don’t let this put you off. Indeed, they will certainly be your best options if you’re on a super strict budget! ATM’s are plentiful in Central America, which is great because they are the best way I would advise accessing your money while you’re there (as you’ll probably incur the least charges this way). However do be careful as, in my experience, ATM’s in Central America often suffer from having been damaged purposefully as means of stealing your money. Prevent yourself from being slyly robbed by checking the exterior of the ATM for any looking damage before putting your card in. This is particularly sage advice in high tourist areas, where such schemes are more common. Also try to stick to using the ATMs inside banks and other reputable institutions – they are far less likely to have been tampered with. 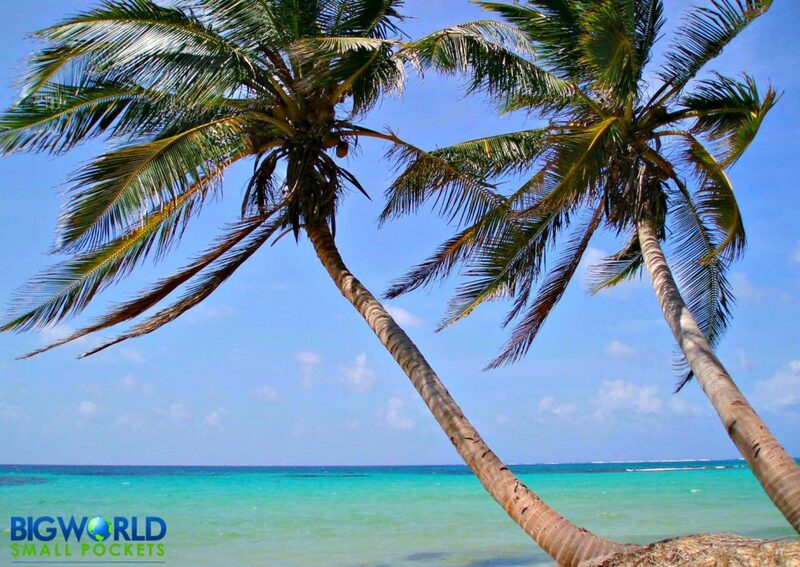 Bordering the Caribbean Sea to the east and Pacific Ocean to the west, Central America’s 2 coastlines offer many fantastic diving opportunities. From Belize and Mexico in the north, through to Honduras, Nicaragua and then Costa Rica and Panama in the south, one of the must do’s when backpacking Central America is to experience a bit of the underwater world here too. From turtles to sharks, dolphins and even whales there is plenty of amazing wildlife to see when scuba diving here and you’ll also be pleased to hear that it’s really cheap! 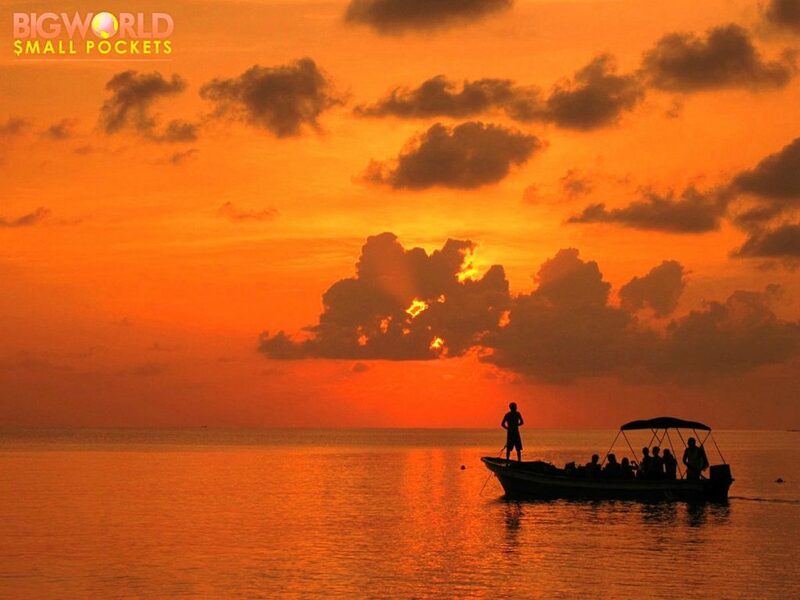 This also makes Central America a great place to gain your scuba diving qualification if you haven’t already. I completed my PADI Open Water and my PADI Advanced diving certificates with Dolphin Dive, a company based on Little Corn Island, Nicaragua. The price and professionalism of the organisation was great and I’d thoroughly recommend them. I then used my qualification in the Pacific waters of Costa Rica and Panama. Diving in Central America is something I’ll never forget, after all, it’s not every day you get to swim with hammerhead sharks! 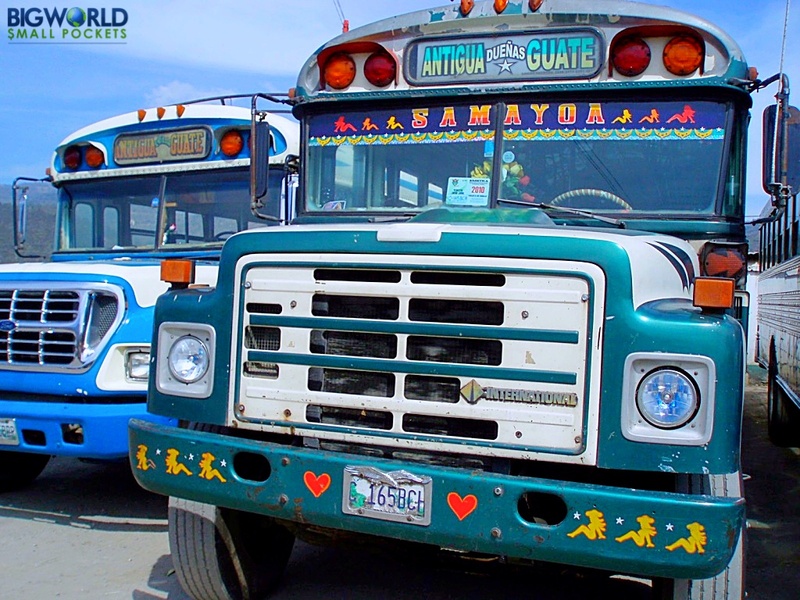 Famous for its chicken buses, local transport in many parts of Central America is a great adventure and cultural experience all in itself! Believe me, dedicated tourist transport in Central America are overpriced, dull and no less dangerous in comparison, so get out there and travel the continent the way the locals do instead. That said, you do need to be prepared for bumpy rides in old US school buses that are over-crowded, under-maintained and crammed with huge speakers blasting out the latest reggaeton tunes! 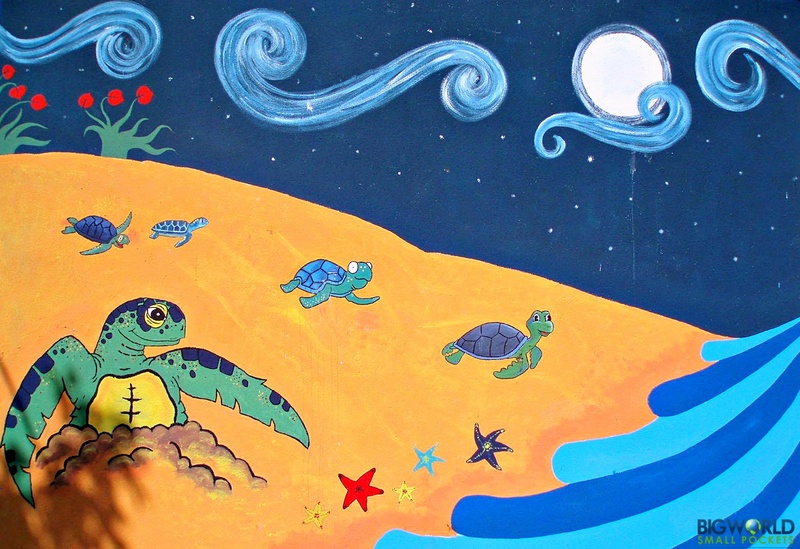 For more info, check out my post about the 11 things you need to know about bus travel in Central America. The time I spent on buses was actually one of my favourite things about backpacking Central America. In particular, I always loved the sellers that came on board and stood at the front of the bus to give everyone their sales pitch. I used to try and guess what they were selling before they started dolling out the objects for inspection! And believe me, there was some hilarious and unexpected items that landed in my lap! Just a word of warning, don’t touch, unwrap or inspect the item if you don’t want to buy it – you’ll certainly be asked to cough up if you do! On entering any Central American country (or group of countries) you are usually granted a 90-day tourist visa – this gives you roughly 3 months before you have to leave. It may sound like a lot of time, especially as the countries of Central America aren’t that big, but once you get there and fall in love with the place, as everyone does, you might start changing your mind! I, for example, intended to go to Little Corn Island for a week. I ended up staying there a year! What I learnt from doing this is that, brilliantly, you don’t always have to embark a visa run across the border in order to extend your stay in a particular country. In many instances immigration offices or outposts, will grant to a further 90-day tourist visa for a small fee. This is well worth doing if you fall in love with a particular place when backpacking Central America and feel you want to stay longer. It’s certainly less money and hassle than having to schlep across a border and back. I hazard a guess that small change is the most coveted item in Central America. You’ll certainly learn this quickly once you start trying to pay for food, dorm beds or anything else with big notes! Often, if you do have to pay with a large note, it might be half an hour before you receive any change as the seller has to go around all the stalls and houses asking friends if they have any! Nobody ever does so inevitably you either end up paying more for the item or not getting it all. Save up your change like everyone else and break big notes when and where you can – when buying bigger ticket items or visiting banks are 2 good opportunities. Backpacking Central America with a tent or a hammock, could save you a fair amount of money in terms of accommodation costs if you’re willing to give it a go. I took my Gelert Tent when I went to Central America and boy am I glad! Many people will allow you to set up tents or hammock in their gardens or properties and, if you’re wwoofing or doing any sort of volunteer work as I was in Ometepe, Nicaragua, this might be your only accommodation option. Tents also grant you a level of freedom to sleep anywhere if you’re hiking volcanoes, visiting deserted beaches or travelling through remote areas. 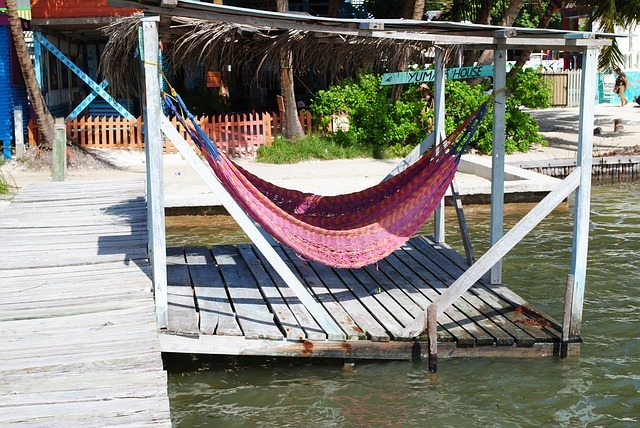 There aren’t many rules in Central America so, to a certain extent, anything goes, as long as you feel safe doing it! 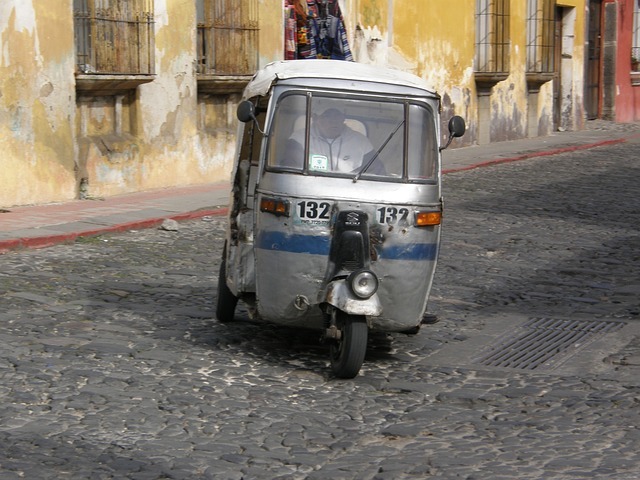 Nothing moves fast in the continent of Central America (except perhaps some of the crazy bus drivers) so don’t expect it to – you’ll just end up getting frustrated! On travel days always set off early and allow yourself the whole day to get your destination. Take a book to read and use your backpack as a seat. Enjoy the pace of a different culture and use it to watch, reflect and learn. 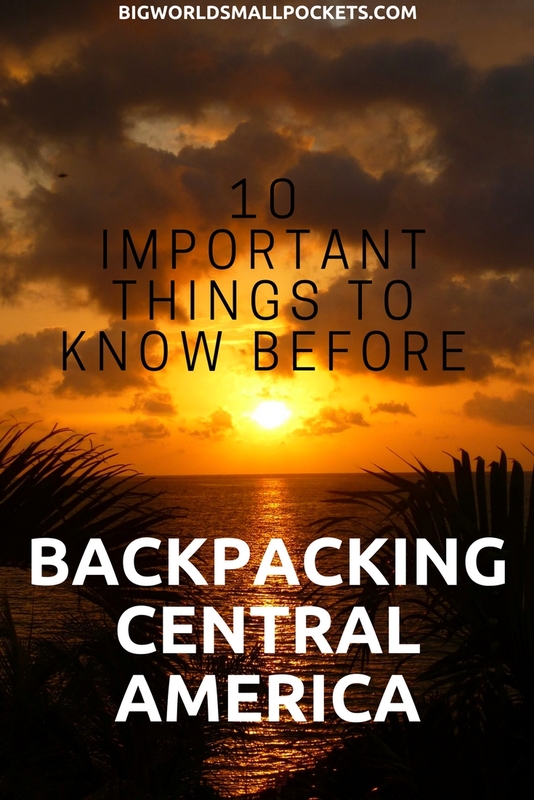 So those are my 10 things to know before backpacking Central America. What do you wish you’d known before getting there? Solid advice! We still have a lot of ground to cover in Central America, but surely I can love anywhere that lets me sleep in a hammock. Thanks for the tips! 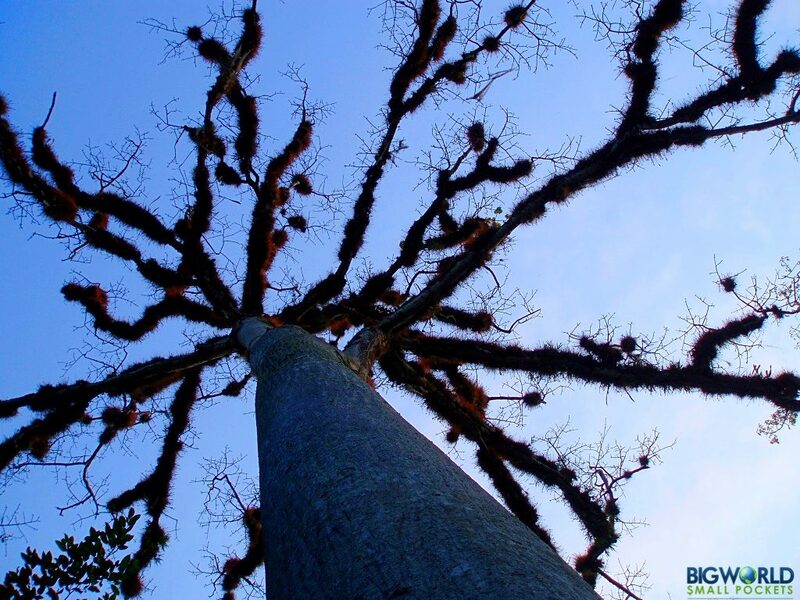 Thanks Samantha – I’d strongly recommend putting Central America on your bucket list! Hi Steph, thanks for this post. 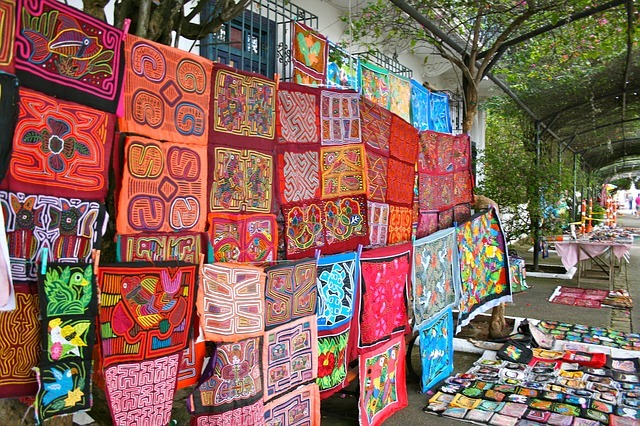 What do you think is better for two month trip from Cancun to Panama, tent or two hammocks? I have one from SEA and it has net screen against moscuitos. Is that any use in CA? We are lowcost traveling couple and we hitchhike. Thanks that’s helpful. Do you know the price range for one hammock, one tent and one bed in a dorm? I know it differ from country to country but maybe you can divided on two regions – more expensive one (CR, Panama and Belize) and the others?